Radio host Kalekye Mumo has driven everybody into a frenzy with news about her upcoming project. 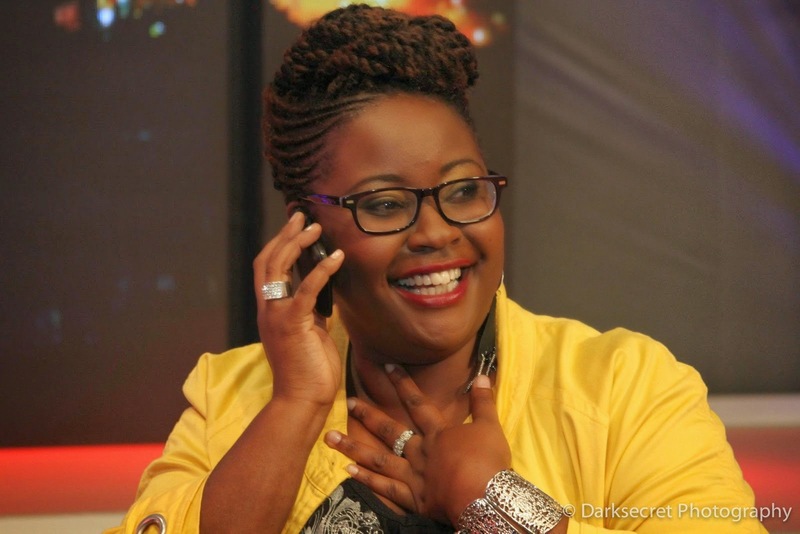 The Kiss FM presenter who has endeared herself to Kenyans because of her bubbly nature is all set to bless our ears with a new jam. 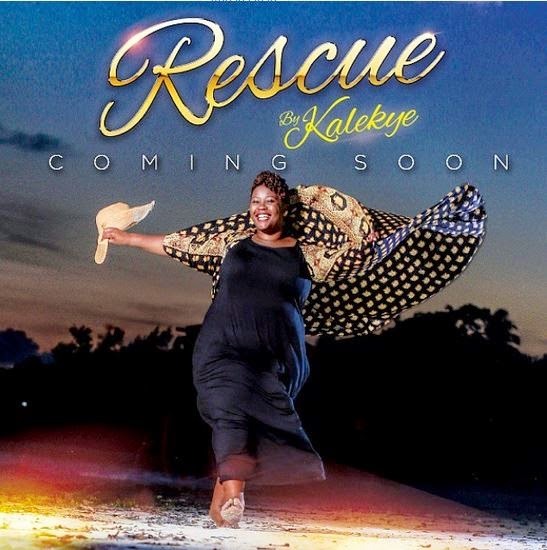 Mumo who made her debut into the music industry last year will drop the song dubbed ‘rescue’ soon. We are waiting to hear it.